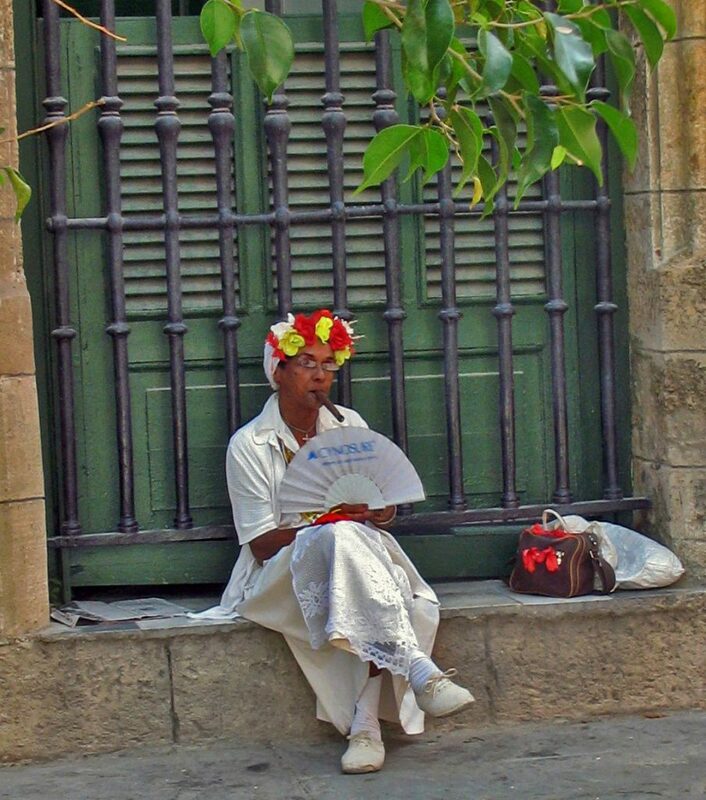 One of Havana’s famous cigar women poses for me. She is dressed in the traditional white of Santeria devotees. 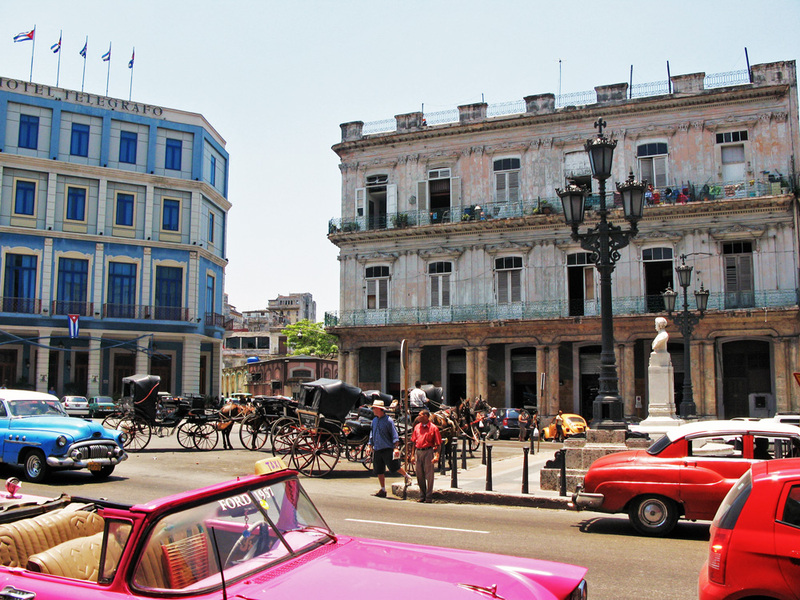 Old cars and old buildings in the centre of Havana. 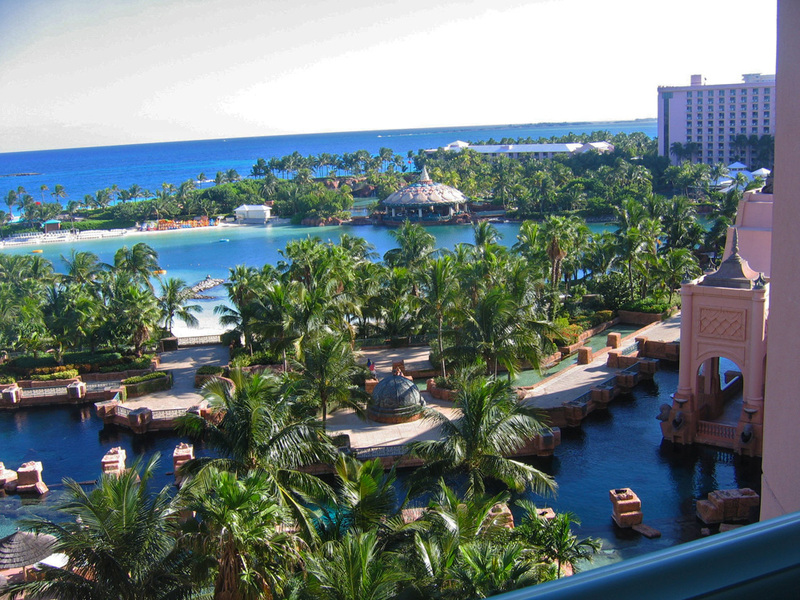 Sun, blue water, and palm trees in the Bahamas. If there’s one thing those of us who live in the Northern Hemisphere understand very well, it’s the need for a winter break. When the snow flies and the days remain dull, many of us get SAD (seasonal affective disorder) and even those who don’t, long for blue sky and hot sun, even for a few days. There’s a solution and it can come with a little splash of fantasy for good measure.